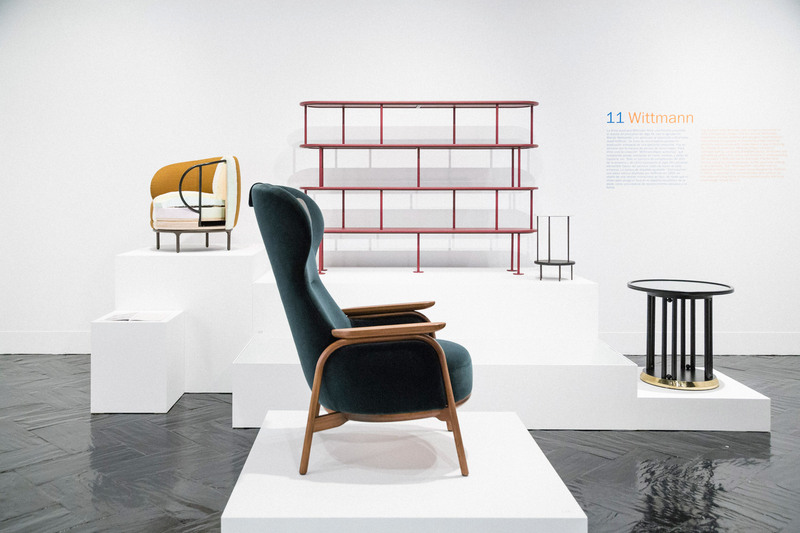 An exhibition of work by Jaime Hayon is currently taking place as part of Madrid Design Festival, marking the first time that the Spanish designer has had a retrospective staged in his own country. 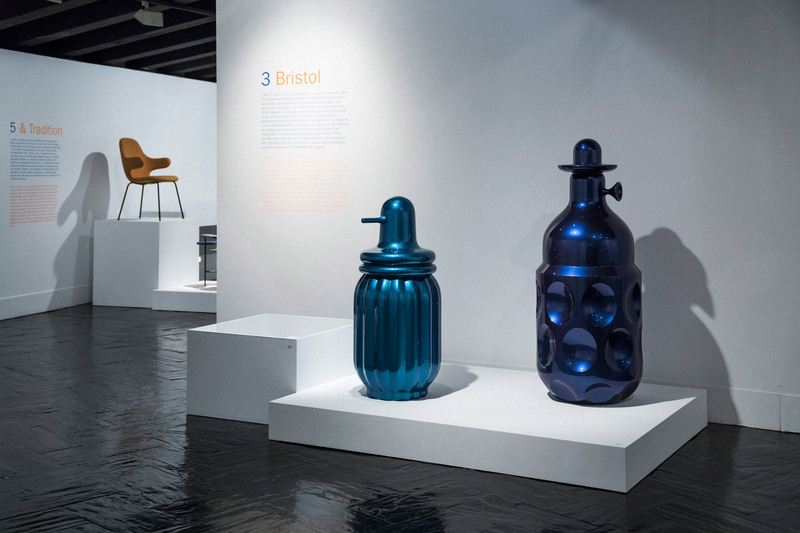 Put together by local curator and journalist Ana Domínguez Siemens, the retrospective exhibition is being presented at Fernán Gómez Villa Cultural Centre in Madrid on the occasion of the city's inaugural design festival, which runs throughout February. 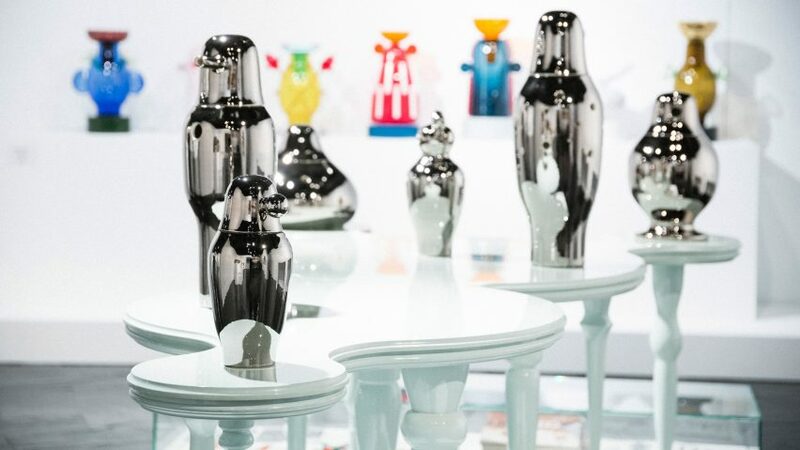 Called Jaime Hayon: From the Imaginary to Real, the exhibition is the first retrospective of the Madrid-born designer's work to be staged in his home country. 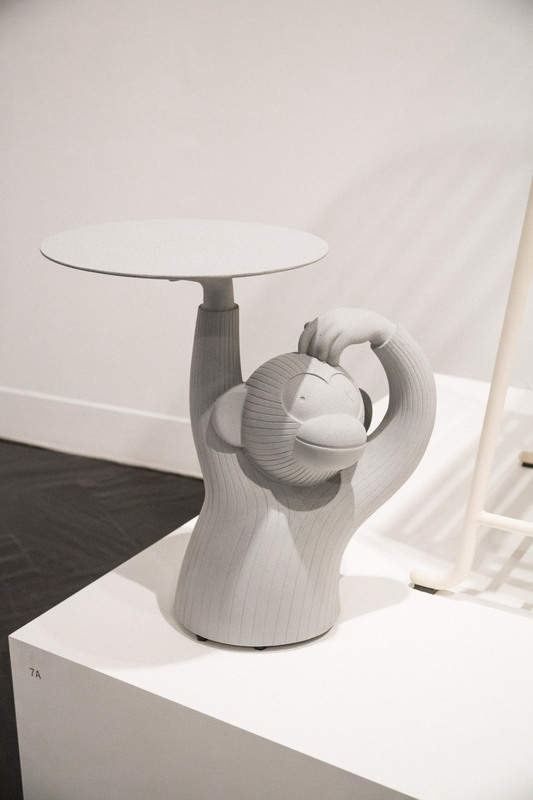 As well as showcasing some of his most famous designs, such as the Monkey Table and skeletal Magis chair, the retrospective aims to take visitors behind the scenes of Hayon's work to reveal the inspirations and processes that go into creating his art installations and products. "His work encapsulates an optimistic, pleasant, positive and happy aesthetic, tinted at times with his inquisitive sense of humour and a good dose of irony," said curator Ana Domínguez Siemens. "We have tried to express the least known side of the production process, with the ambition of revealing and explaining how products move from fiction into reality." 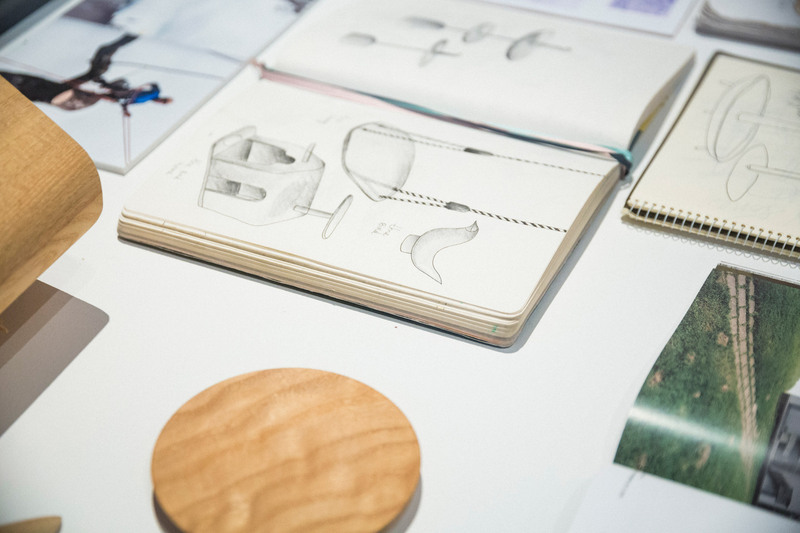 "Specifically, the sketchbooks are extremely eloquent of the designer’s identity and of how his brain works," she said. 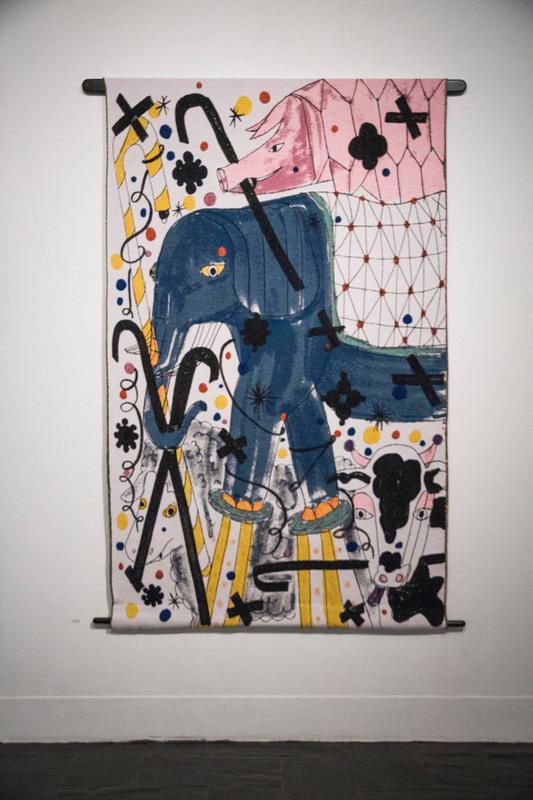 "They show the freedom with which he expresses himself, that he identifies as Mediterranean, Baroque and digital, and speak of the maximalism and grand gestures inherent to his being and that he later shapes and tames to serve up in the right doses." Hayon often works with wood, glass and pottery and is known for his use of bright colours, sinuous shapes and bold patterns. He opened his studio in 2000 and has since worked across a number of disciplines including product design, interior design and illustration. "Hayon is a serious and rigorous, organised and methodical, designer, who resolves matters of function and the use of the objects he designs effectively and with great attention to detail." says Domiguez Siemens. "However, he is also a creator who explores the blurry boundaries between design and art through pieces in which heeding a specific function is absolutely not the main objective." Recently, Hayon installed a spinning set of totems at Atlanta art museum, and teamed up with British designer Jasper Morrison to launch a fashion label called Jijibaba. 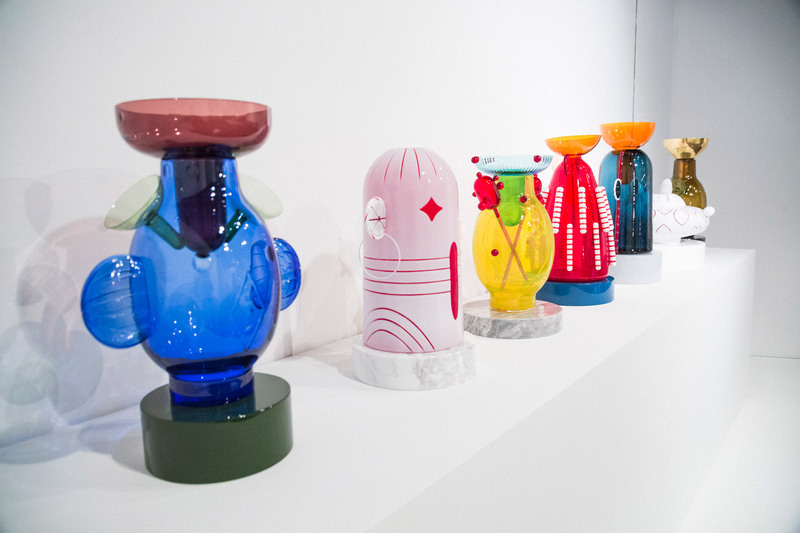 Jaime Hayon: From the Imaginary to Real is on show at the Fernán Gómez Centro Cultural de la Villa in Madrid until 28 February.